Welcome to the 358th Inspire Me Tuesday. With Christmas and New Years over, you guys seem to be already planning tons of projects and organizing. What a great way to kick off the 2017. I love an easy but fabulous DIY. 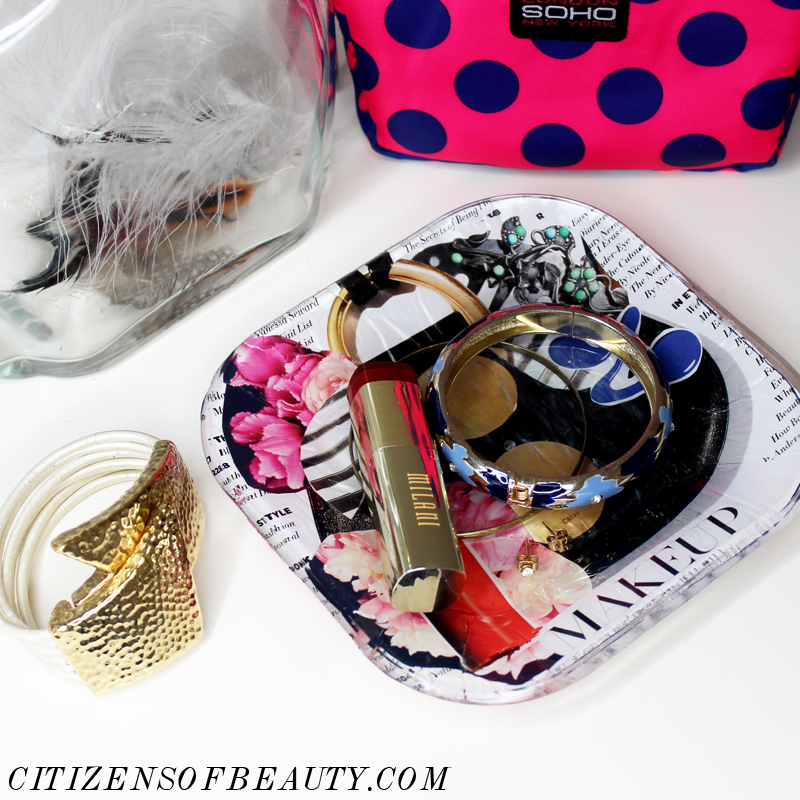 This wonderful jewelry dish by Citizens of Beauty is the perfect DIY project. Wouldn't these make wonderful gifts too. 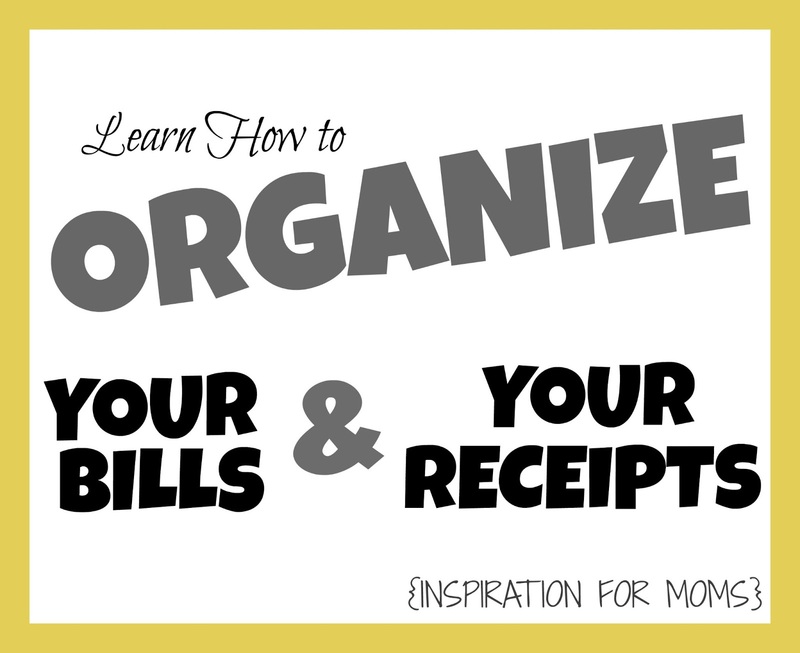 If you are into cleaning and organizing, then this is the post for you. Clean & Scentsible has covered all the bases. 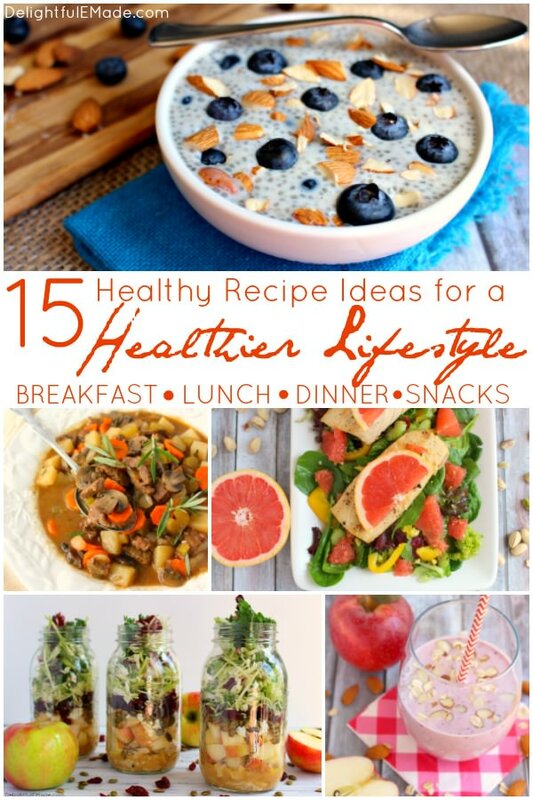 I think eating healthy and trying to stay fit is on all of our new year lists. Delightful e Made has some great suggestions for breakfast, lunch, dinner and snacks. To make Tax Time easier next year, Inspiration For Moms has a great tutorial for Organizing Your Bills & Receipts. Great features Marty!....Thanks for hosting and have a great week! Thanks so much for the party every week, Marty!! Thanks for the party, marty! Those are awesome features, too! I need to read them and get more organized! Hugs! Hi Marty! Thank you for hosting your party and the beautiful features! I'm glad I can join you today. Thanks for the party and wishing you a great week, Marty! Thank you so much for taking the time to leave me such lovely comment; coming from you it's almost like a feature friend. Thank you for such weekly inspiration. Have a great week... and year too ! Thank you Marty for the party. This is my first time to your blog. I might add it is easy to navigate and I love your theme. I also have a weekly linup and would love to have you stop by! Thanks Marty and the features are great!